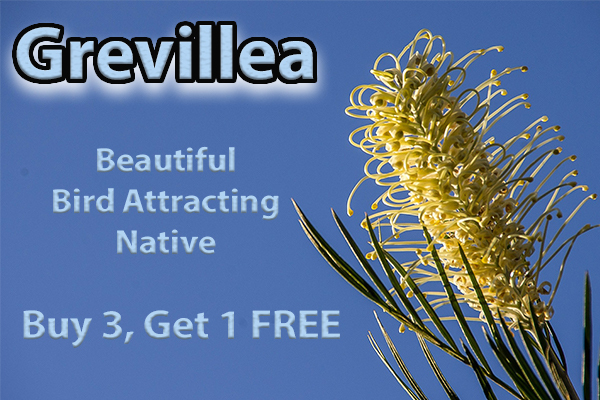 Grevilleas are wonderful plants for everyone's backyard. They flower profusely throughout the year and are very attractive to native birds and other wildlife. Grow you own with this great pack, please use the drop down menu to select your preferences.